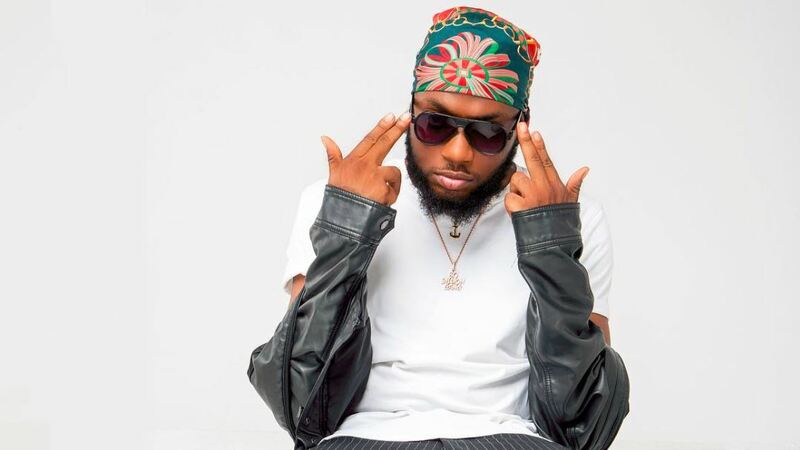 Dremo’s Fela served as a ticket which helped him gain access into the Nigerian music industry. On the song, he compares himself (and his way of life) to the Afrobeat legend. His sound was unadulterated, one of a kind, and refreshing. His voice evoked the urge to savor Hip-hop, smear it on your lips and relish its taste. 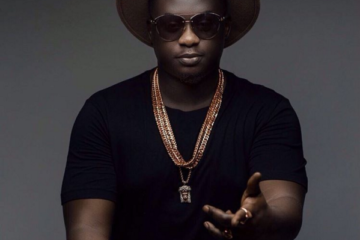 He dropped the song shortly after he was signed to Davido’s DMW. A dream come true for a rapper who had been striving to get into the spotlight. His swag was spotless, authentic. Fela generated massive attention across the country and the benefits piled up on Dremo’s lap. 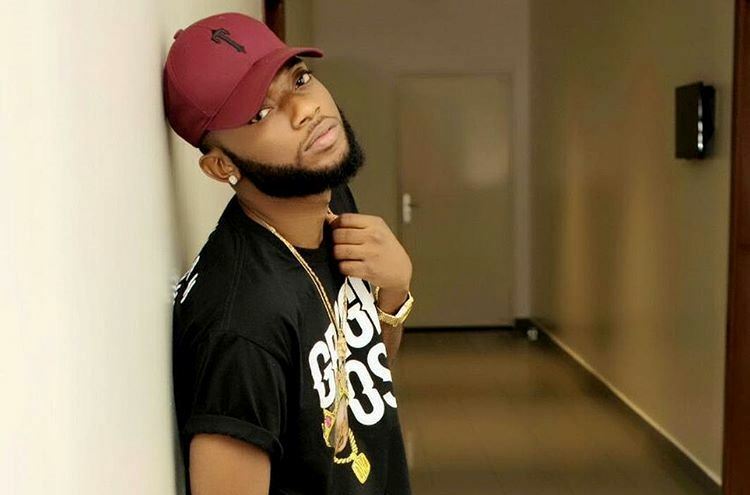 To further seal up his place as a formidable rapper, Dremo murdered his verse on DMW’s Back To Back, punching his lines into the song and holding down his fort. 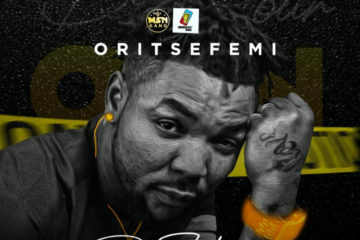 His follow-up single Ojere contained everything a proper rap song ought to: vibrant instrumental, solid lyrics, faultless rhymes, great composition. 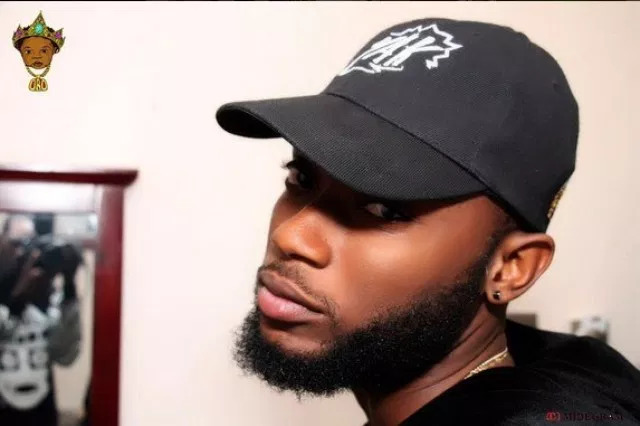 Dremo was the complete package many rap fans hoped for. His music has a proportionate mix of his local dialect and good English which makes it easy to consume and digest. Hailing from Ibadan, the talented artist has a distinct ability to rap and sing. Femi Raymond (his real name) started making music at the age of 12. He has honed his songwriting skills over time and his pen game is on steroids. It can be quite tasking being a rapper in Nigeria especially when you are trying to desist from the Pon pon sound. 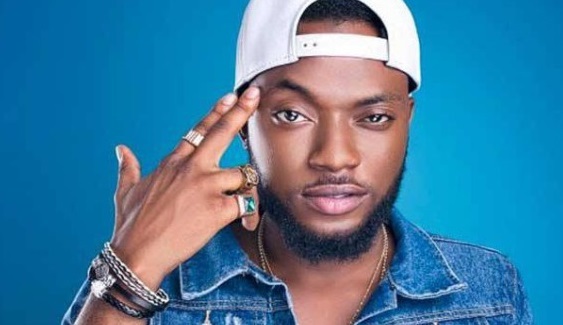 Dremo dropped his EP Codename in mid-2018. The body of work revealed a side of Dremo that his fans seemed to have been craving. He raps, sings, plays with words and different sounds. 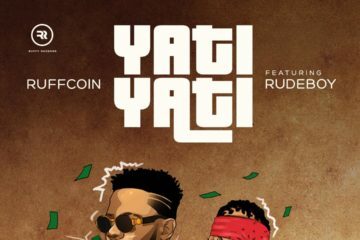 The EP featured Davido, Mayorkun, Peruzzi, Sinzu, and Simi and contained hit songs like Nobody, Kpa, and more. The production (handled mostly by Fresh VDM and Speroach) of the project was masterful. In its wholesomeness, the EP was decent. Maybe not as a great as many Hip-hop heads, who have regarded Dremo to be the messiah of the genre, wanted it to be. Dremo’s consistency as an artist is sometimes questionable. 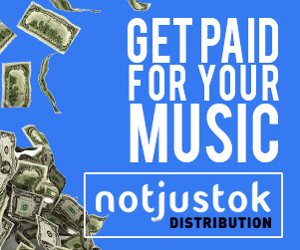 He is undoubtedly talented and has the potential to become one of the biggest rappers in the Nigerian music industry. Some days ago, he dropped a single titled Mirror. 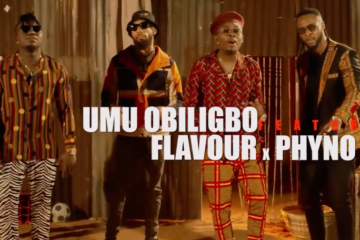 The song is a socially and politically conscious song, addressing the sorry state of the country, the piss-poor conduction of the recently concluded elections, the ills plaguing Nigeria. It is fascinating to see the only DMW rapper use his voice to speak up against these issues. 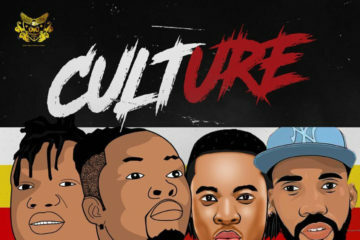 Many artists including the legendary Fela, Eedris Abdulkareem, Falz, and others have trod this path and Dremo has joined the league, embarking on a journey to pass comments on the country’s current affairs with his music. 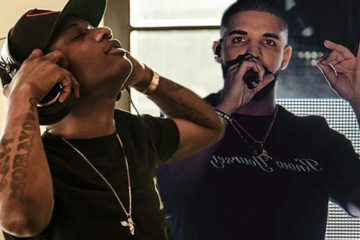 It shows that the rapper is in tune with the pain and experiences of the typical Nigerian. The Ojere hitmaker did something really commendable with this single. As much as it was on the spur of the moment, it is a smart move from the rapper. Although it is unspoken, this is what is expected of him; using his music as an avenue to tell the stories of the people. And Dremo is capable. His hunger should serve as a fuel to impel him to give us more from where that came from.